Few football clubs spend big money on transfer deals during the transfer window winter or summer. Clubs set record of most expensive loan deals in football history. Today you will get all details about the expensive loan deals held between the clubs. Real Madrid signed big super star footballer (James Rodriguez) is among them. He was sent on loan deal to Bayern Munich said to be for 2 years. The deal considered at the value of (£63 million). But recently the transfer of wonder kid Kylian Mbappé from AS Monaco to PSG. The transfer fees of (€180 million) in 2017, makes him the expensive loan player in football. 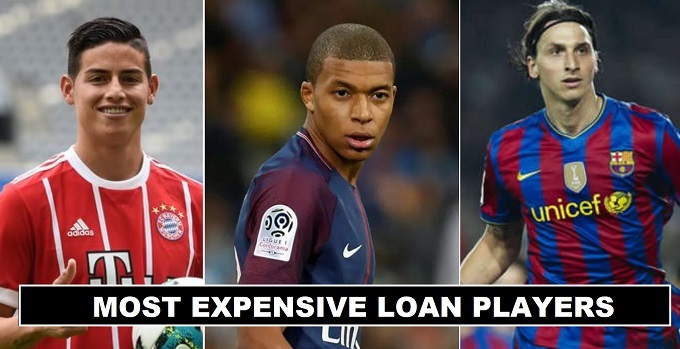 Kylian Mbappé loan deal bring his name among the expensive loan players. AS Monaco agrees with terms to let him go on loan deal to PSG where he is performing outstanding. The total value of loan deal yet not revealed but a subsequent full transfer said to be made next year. That cost almost €145 million plus €35 million in add-ons. The transfer will made him the second most expensive player after Neymar. The expensive transfer deal only If PSG signed him next transfer window. 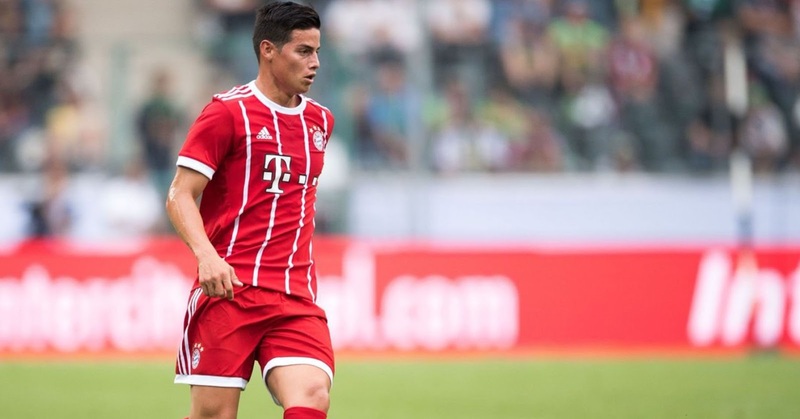 Bayern Munich signed James Rodriguez from Real Madrid on a two-year loan deal. The deal said to be worth of (£63 million). Both club agrees on the 2 years loan deal. Which include the option of purchasing the forward. Manchester United and Chelsea both linked to the striker for transfer move Real Madrid asking (£70 million). 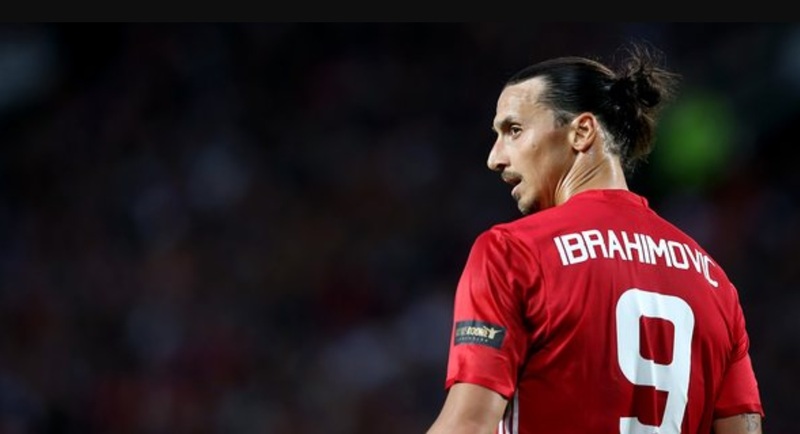 Zlatan Ibrahimovic move from Inter Milan to Barcelona brings his name among the valuable loan players list. His movie considered to be (£57 million). Barcelona paid £40 million to Inter Milan and sent Samuel Eto’o the other way as part of the deal.